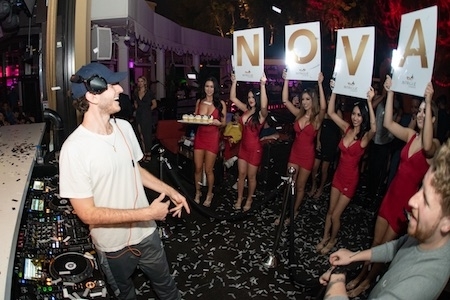 RL Grime just released his sophomore album NOVA. The highly anticipated release takes listeners on an amazing 15-track journey through infectious drum sets and some huge bass. This is RL Grime at his best as he certainly seems to know what we want and always has the perfect remedy and the ability to keep us wanting more. 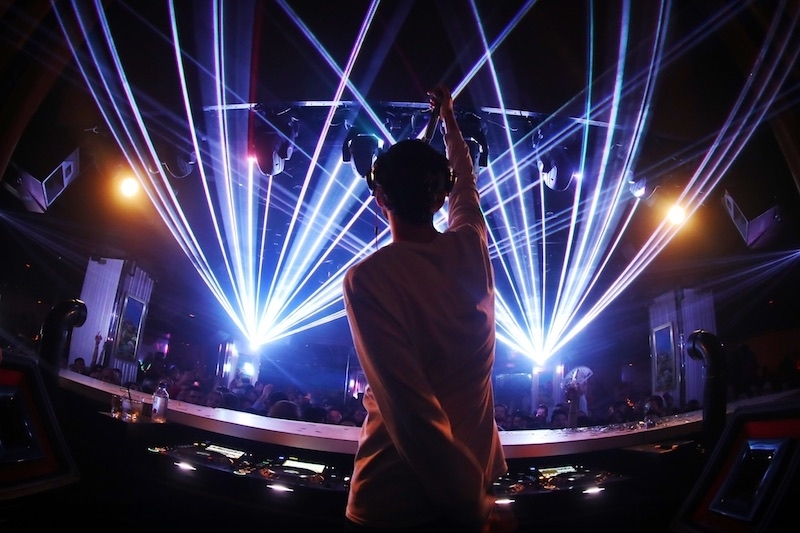 Get tickets for RL Grime at Wynn Las Vegas here.